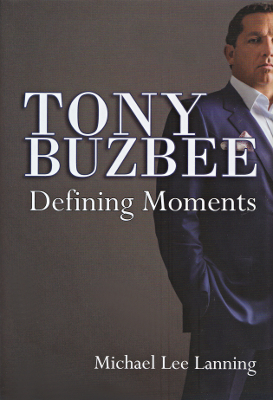 Description: A portrait of Anthony Buzbee who according to the New York Times is, "one of the most successful trial lawyers in the country. Profane, flamboyant, and fragrantly aggressive, he's something of a throwback to an earlier generation of trial lawyers whose favorite place in the world was on their feet in court wearing out some corporate malefactor." Best known in Galveston for his successful class action suit against the Texas Windstorm Insurance Association after Hurricane Ike. Michael Lee Lanning is a Texas historian and biographer. 328 pages. Viewed: 2,154 times since December 26, 2014.